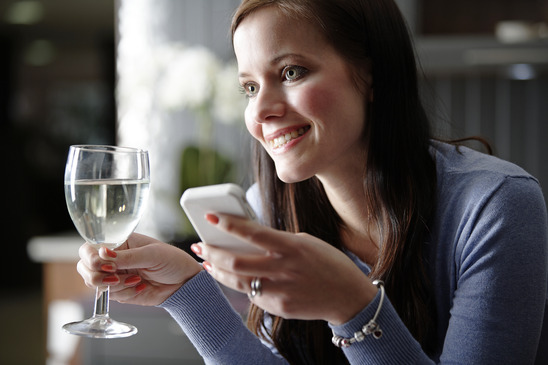 It starts with one great bottle of wine you bought to have on hand for a special occasion. A few weeks later, you purchase a couple more from that great wine shop that’s been receiving acclaim for its unique selection. At first, it’s easy to store a few bottles in a simple wine rack. But soon you’re ready to invest in a serious wine storage unit. Before you begin, brush up on the fundamentals so you can make an educated buy. 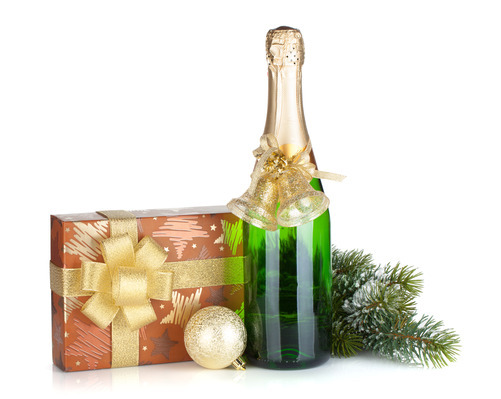 Wine coolers are designed to keep wine at a proper serving temperature, but are not equipped to manage long-term storage. 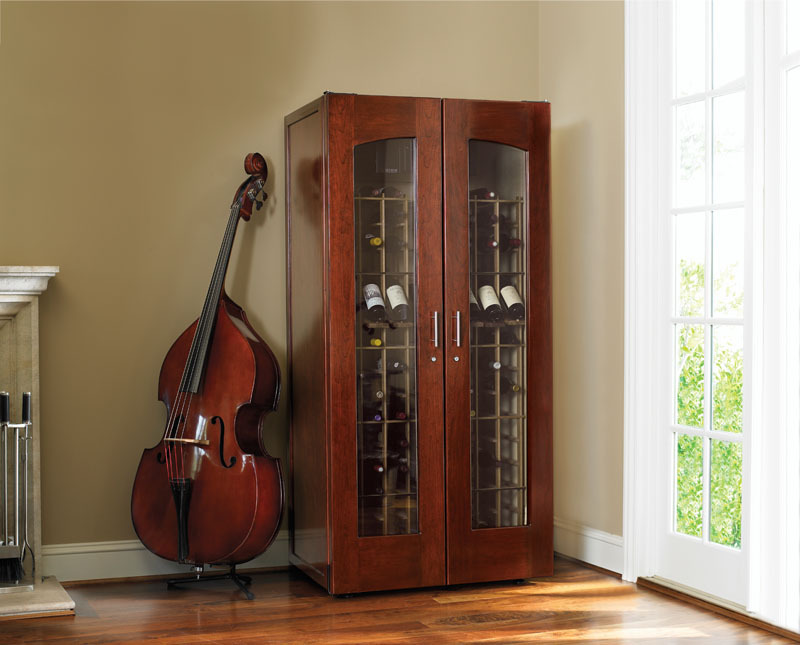 To ensure a stable environment for your wine, you’ll want to invest in a wine cabinet. These take into account light, humidity and vibrations, all which can be detrimental to wine. 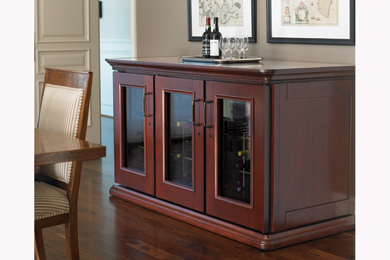 Knowing how a wine cabinet’s cooling system operates can help you make an educated buy. Most units have either a forced-air cooling system or a cold-wall cooling system. Forced-air systems tend to maintain a more uniform temperature and higher humidity levels. Overall these units are easier to maintain, but they tend to be louder than a cold-wall cooling system. They are self-contained systems that are typically mounted on top of the cabinet, which makes them easy to remove if they need to be serviced or replaced. Cold-wall cooling systems use big metal surfaces and smaller fans to keep the unit cool. Although they tend to be quieter than forced-air systems and you can turn off the fan to save power, in general the fan needs to be running at all times to maintain the unit’s internal temperature. Cold-wall systems are fully integrated in the cabinet, which can be a disadvantage because they cannot be removed to service or replace. Just as we wear heavy coats in the winter, ensure your wine cabinet has plenty of insulation, ideally a minimum of 1.5 inches. Otherwise, the cooling unit will run constantly and your bottles will be susceptible to temperature fluctuations. When you’re adding a wine cabinet to your living space, be aware of how loud the motor might be and if the recurring noise could be distracting. Some units require clearance above the cabinet and around its perimeter. Unless you opt for a top or front-vented unit, you’ll need to place your cabinet a few inches from the rear wall to allow the cooling unit to vent properly. With a top-vented unit, you’ll still need to allow sufficient clearance above and to the sides of the cabinet, but you’ll be able to place the cabinet flush against the wall. Some manufacturers offer front vent hoods, which allow the unit to be completely “built in” with zero clearance. Not matter what type of cabinet you install, be sure to leave enough space so that you avoid awkward layouts — no one likes walking into a cabinet in the middle of the night on their way to the kitchen for a late-night snack. And be sure to allow enough room so that the door can open at least to 90 degrees. When considering different manufacturers, take the time to understand exactly what’s covered under their warranties. Some may only cover certain parts, while others may not include labor. It’s also best to understand their replacement policies in the event the unit fails, so your bottles will be protected in a temporary home while the unit is being repaired. Large-format bottles, such as Champagne and Burgundies, don’t usually fit into standard wine rack slots, which are commonly 3.25 inches to 3.5 inches. Look for cabinets that have larger slots for bottles up to 3.75 inches — if you’re a Pinot aficionado, the more space, the better.